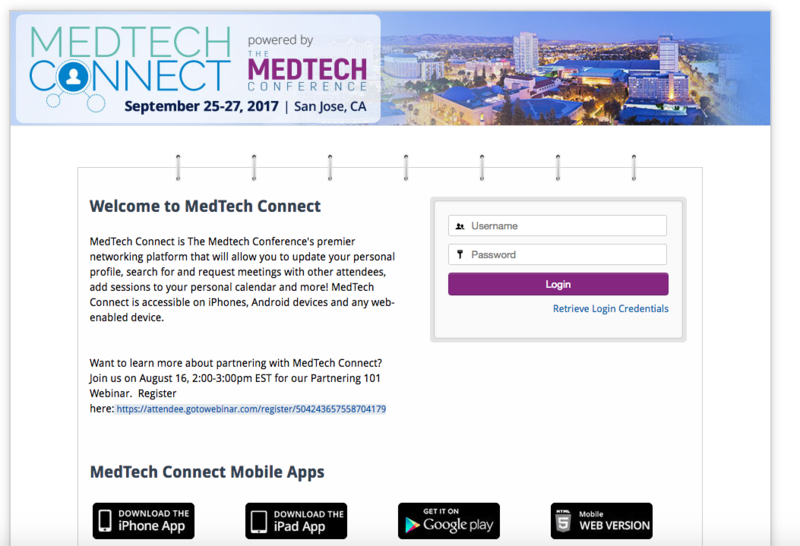 MedTech Connect, our partnering system available to all full-access registrants of The MedTech Conference, is live -- and we want to make sure you know how to use it to optimize your experience! If you need a refresher on MedTech Connect, check out our previous blog post: The 101 on MedTech Connect. 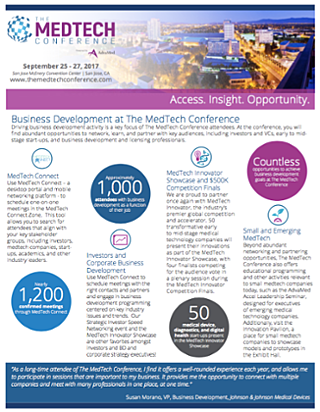 One-on-one partnering meetings at The MedTech Conference take place in the MedTech Connect Zone within our Exhibit Hall. The MedTech Connect Zone is open from 9am to 5:15pm on Tuesday, September 26, and from 8am to 12:30pm on Wednesday, September 27. When you book a meeting, you can base it off of the mutual availablity of the participants as well as the availablity of partnering suites. Between happy hours, events, meetings, LinkedIn messages, Twitter DMs and so much more, the number of opportunities for professional networking can be overwhelming and downright unruly.